Domain Authority is so important for any types of website or blog. It is a ranking factor that determines the chances of appearance of a website on the search engines. Page Authority is also the ranking factor but this is only for a web page or URL only. Why is Domain Authority so important for your website? But in this post, I am going to review a PHP script that can display Domain Authority and Page Authority for any website or URL. All is need from a user is just to put the URL or website link and submit it. After that, the result will display the domain authority and also the page authority of that website or web page link. You can see the live web page using this script here. To download the source code of this script click here. This PHP script is completely responsive and mobile friendly. Works with AJAX. That means the page will not load any pages to see the data. It will have appeared on the same page. 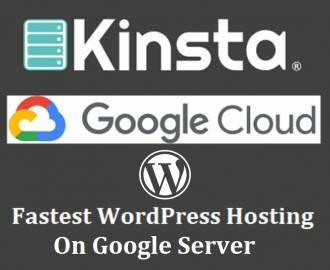 It will save your bandwidth and works with faster speed. 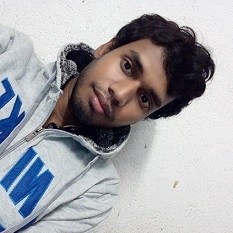 Design can be easily customized as it contains only one main PHP file and the other is a PHP file called via AJAX. The CSS file can be customized easily. All the text content can be edit, new content can be added. You just need to get the official Moz API which is free for first 25000 requests in a month. How to use this Domain Authority checking PHP tool? To start using this PHP tool, you need to get the Moz API from the official Moz API provider. After you get the API, you just need to put this inside the ajax.php file of this PHP tool. You will find “YOUR_ACCESS_ID” and “YOUR_SECRET_KEY” inside the ajax.php file which you have to replace with your own API that you got from Moz. Here is the link where you can get the API keys – https://moz.com/products/api/keys. You can download the source code from here. 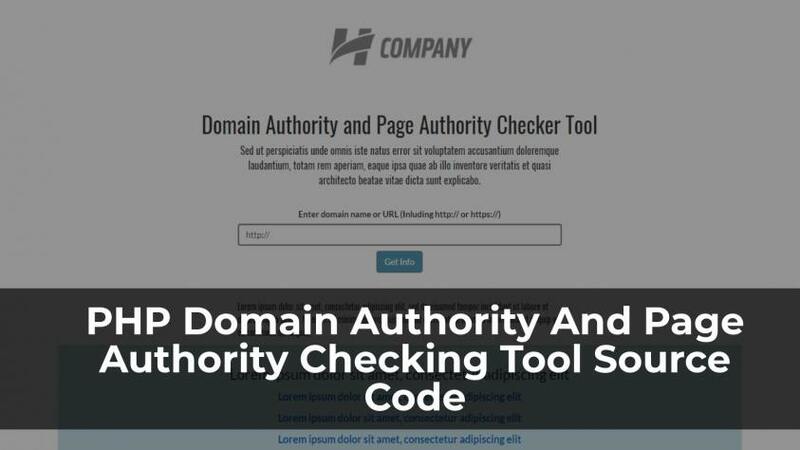 If you are running an online blog that has posts related to the SEO then you can download this domain authority checking tool to show the DA and PA of your reader’s website or blog directly on your own website which may help you to get regular traffic. So do you have a blog which has the niche SEO? Then why not download this DA and PA checking PHP tool for your website? I hope users would like to use this tool more than the official DA and PA checking tool as it will show you perfect result. This PHP script will show domain authority and page authority with two level float value. Yes, after making the payment you will be able to download this Domain Authority checker PHP script. The download link will be also sent to your email.